Virtual reality always seems to be a big deal, but always some time in the future. A new study suggests that VR has the potential to change how consumers think about shopping, how they approach their relationships with retail brands and even in where they decide to purchase products. 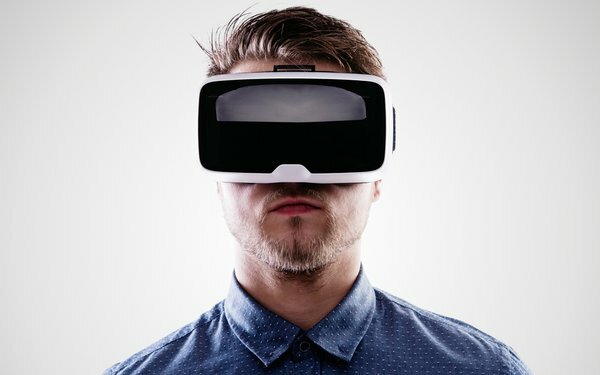 VR is projected to generate close to $2 billion for retail and marketing in 2022 and could even change the traditional shopping experience, according to the report by Pymnts. The combined augmented and virtual reality headset market is projected to total more than 100 million users by 2022. However, AR and VR headset sales dropped 31% between 2017 and 2018, with just over 1 million device shipping in the first quarter last year. Typically, when headset number projections are large, they include both AR and VR. Studies consistently show the potential of AR to be significantly larger than VR, since AR only requires a smartphone, which most people have. VR was a pretty big deal at Eureka Park at CES last year. This year, not so much. Virtual reality continues to wait for the future.